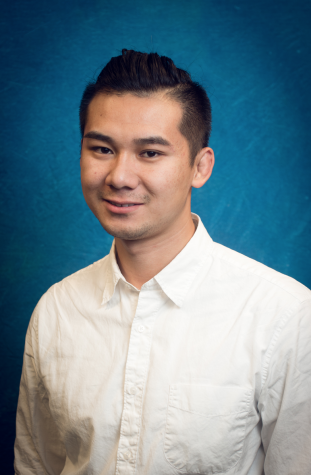 Atticus is an economics major with a special interest in behavioral economics and psychology. He doesn't have a hometown, but would call any bookstores his home. He enjoys meditation, spontaneous road trips, hiking, and scavenge for the highest rated yelp food places during his travels.